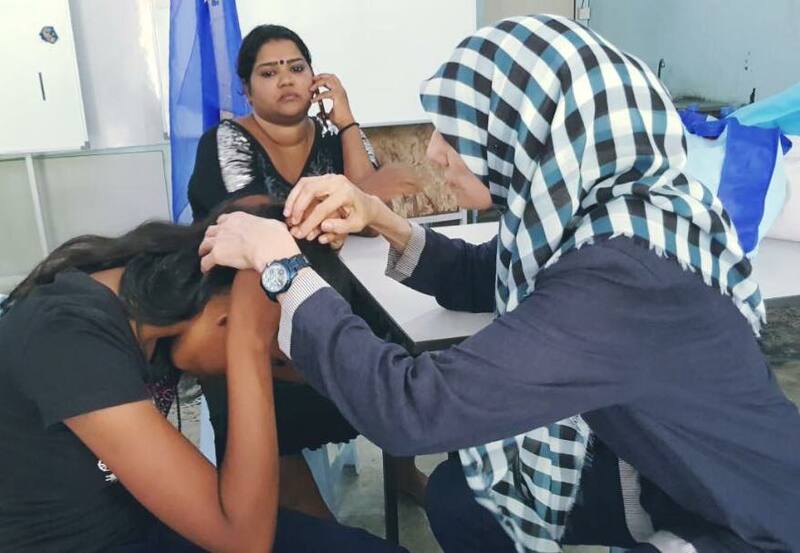 Premier Clinic doctors and volunteers visited a children’s halfway home for the third time to bring to them donations and treat their medical ailments. 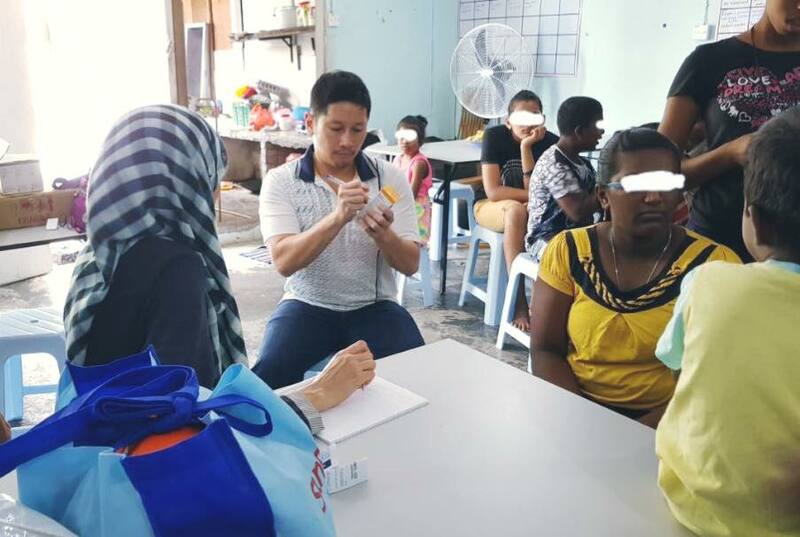 We treated about 15 kids and 2 adults with skin disease, fever, asthma and cough with medications that were brought along. 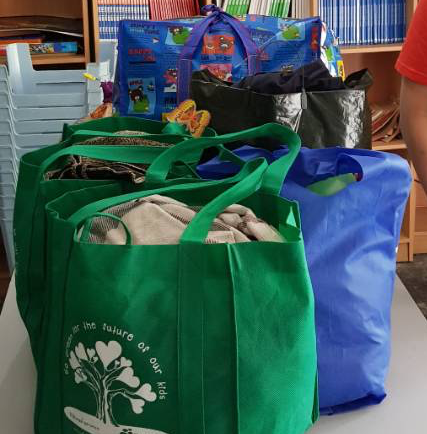 We also passed over donations of toys, clothes and food which we collected from our staff and friends. The children’s home gives free meals, tuition and a safe place for the children to play and study. Many of the children are from broken families with financial difficulties and drug addict or jobless parents. 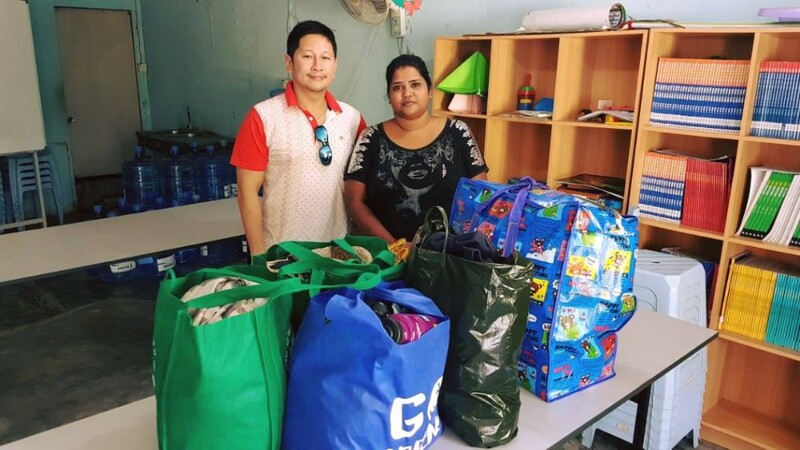 Premier Clinic staff and their friends collected and donated more clothes, toys, shoes and water bottles for the underprivileged children’s home at Jalan Pandan 5/7. We brought it over to them this morning. The kids were at school and not around but the caretaker was preparing lunch for them. It’s our 5th visit to the home. Most of the kids’ skin disease is better after our medications but now about 10 of them are having cough. There’s still a 10 year old boy who’s having type 1 diabetes but not seeing doctor or taking any medication. Unfortunately, his family is forcing him to quit schooling and go to work because they’re having financial difficulties. The home caretaker has advised his mother to bring him to see a Dr but she refuses as they need him working to earn daily wages. Diabetes in children need frequent monitoring and blood tests as they’ll need to inject insulin by themselves a few times a day, which is beyond the expertise of our aesthetic doctors. We can refer him to the appropriate specialist but the parents have to be willing to get the child treatment. 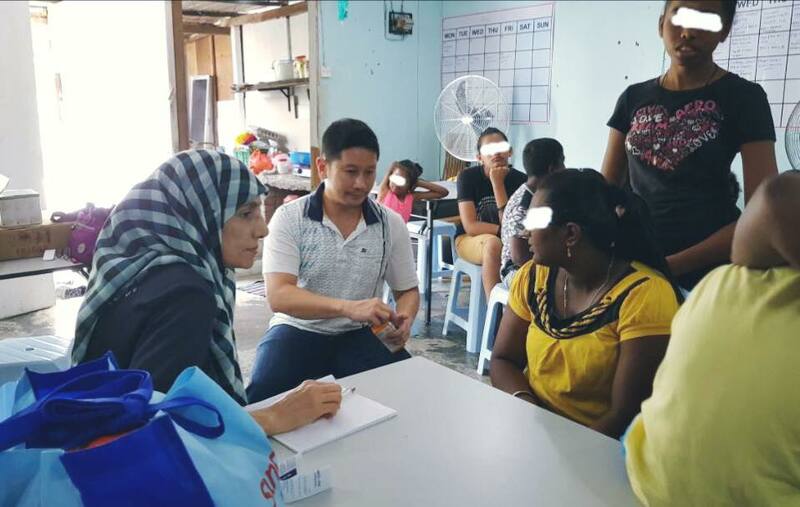 Premier Clinic doctors and staff are able to volunteer our services free of charge at orphanages, old folks home or any charity venues. You may contact us at 012-6625552 or email contactus@premier-clinic.com for our volunteer service.